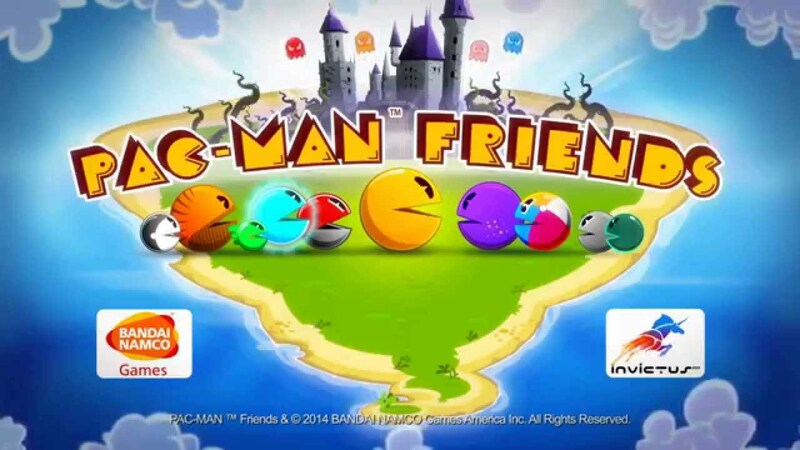 The Bandai Namco folks have pushed a new Pac-Man game to Google Play this morning, titled Pac-Man Friends. In the game, you get to play as the same awesome Pac-Man character, but instead of gobbling along a track, you get to move freely within countless different mazes. Of course, you collect fruit and avoid ghosts, but you must also unlock and play as Pac-Man’s friends to make it through the game. There are smaller little Pac-Mans to get you through tiny spaces, as well as bigger Pac-Mans to help you bop baddies. The game is free to download, but does feature in-app purchases to help you along the way. If you are a fan of the Pac-Man series, go check it out.